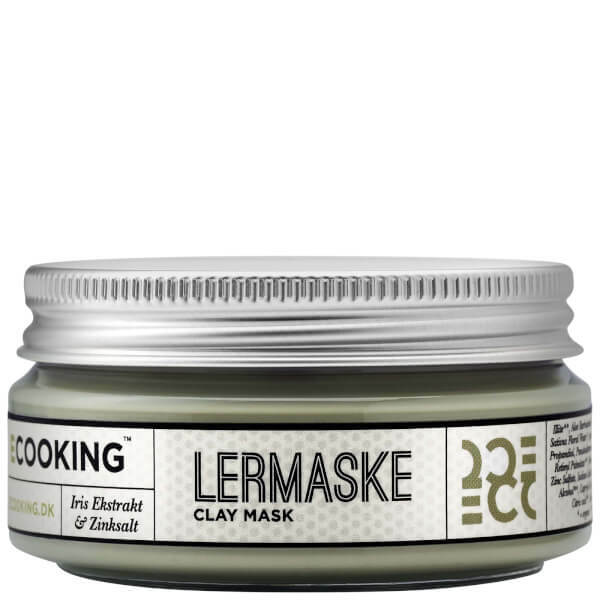 Refresh and revitalise skin with the Ecooking Clay Mask, a clarifying face mask bursting with powerful active ingredients. The anti-inflammatory treatment utilises a potent blend of Salicylic Acid, Vitamin A and Iris Extract to deliver deep hydration to the complexion, helping to balance sebum levels and decongest oily skin. Antarcticine, a peptide derived from Antarctic Mud, works to protect against environmental stressors for a clear, fresh and healthy-looking finish. 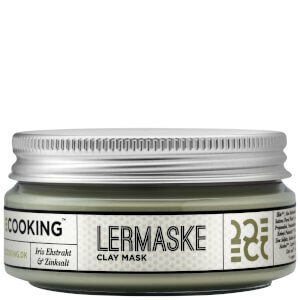 Apply mask in an even layer, avoiding the delicate eye area. Can also be applied to the neck, décolletage and back to help draw out impurities. Apply e.g. with a brush. Leave the mask on until it is completely dry. Remove with lukewarm water. Use 1-3 times a week or as needed. Illite**, Aloe Barbadensis*, Kaolin**, Cucumber Sativus Floral Water*, Aqua**, Monmorillonite**, Propandiol, Pseudoalteromonas Ferment Extract**, Retinyl Palmitate**, Florentina Root Extract**, Zinc Sulphate, Sodium Salicylate, Potassium Sorbate, Alcohol**, Caprylyl Glycol, Phenoxyethanol, Citric Acid**, Sodium Benzoate.